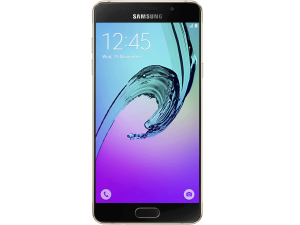 The Samsung Galaxy A3 (2015) – Available in black, silver, gold and white. 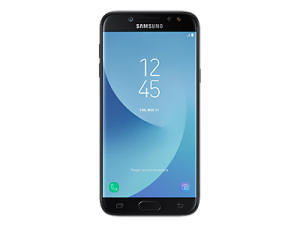 It featured an 8mp rear camera, 5mp front camera, Quad-core 1.2GHz processor, 1GB RAM and 16GB internal storage (expandable to 64GB via the MicroSD card slot). It was first introduced in October 2014. The Galaxy A3 (2015) also featured a full metal unibody design at 6.9mm making it both robust and portable. 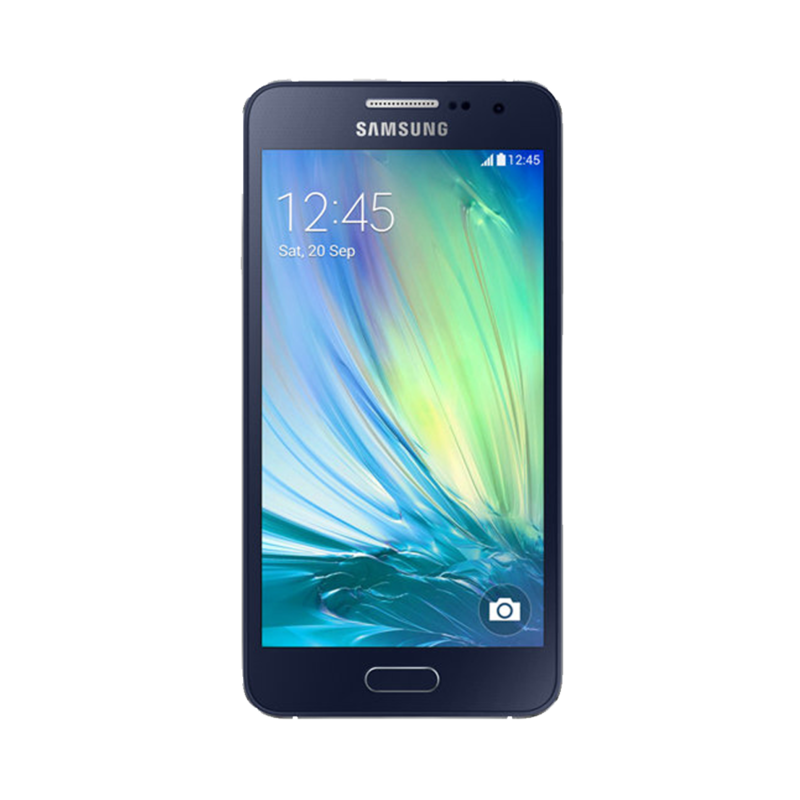 If your Samsung Galaxy A3 (2015) has taken a tumble and is in need of some help, look no further than Case up. Most problems tend to be broken screens, but we can also help with other types of repairs. Drop your postcode into the box and book your repair today.